Section 362 of the Bankruptcy Code provides for the automatic stay in a bankruptcy case, which halts creditor collection actions. As it pertains to the continuation of foreclosure actions against real property of the debtor, it provides a stay as to “any act to obtain possession of property of the estate or of property from the estate or to exercise control over property of the estate.” The ‘estate’ refers to all property interests of the debtor, as set forth in Section 541 of the Bankruptcy Code. Therefore, a foreclosure action, regardless of what stage it is in, cannot continue upon the filing of a bankruptcy filing. If a foreclosure action were to continue despite the automatic stay being in place, then that creditor would be in violation of the automatic stay rendering actions taken void. In the event that the creditor has knowledge of the bankruptcy and violates the automatic stay, then that creditor will have committed a willful violation of the automatic stay. Punishments for a willful violation of the automatic stay can be severe. 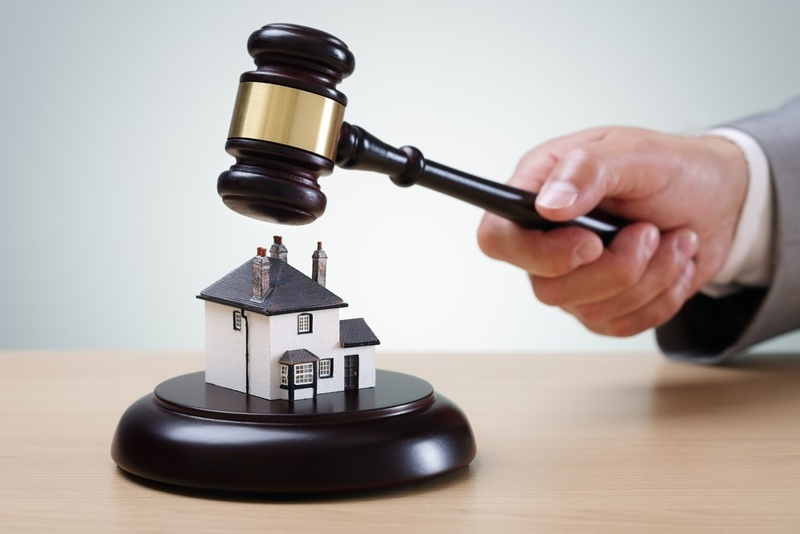 However, it is important to note that real property is no longer property of a debtor’s bankruptcy estate once a sheriff sale is completed. Therefore, it is essential that the bankruptcy filing occur prior to the sheriff sale, if the call is to retain the real property. The analysis of Section 362(d)(2) is much simpler in that it is an analysis of whether a property has equity and is necessary for an effective reorganization. Typically speaking, a court will be hard pressed to find that a personal residence is not necessary for an effective reorganization (in a chapter 13 or chapter 11 reorganization context). Therefore, Section 362(d)(2)(B) will apply more towards investment properties. For purposes of Section 362(d)(1), cause is not defined in the Bankruptcy Code and is dependent on the circumstances of the case. However, it is important that a secured creditor is adequately protected during the bankruptcy case to keep the automatic stay in place. Forms of adequate protection include equity in property and/or monthly payments to the creditor during the pendency of the bankruptcy case.